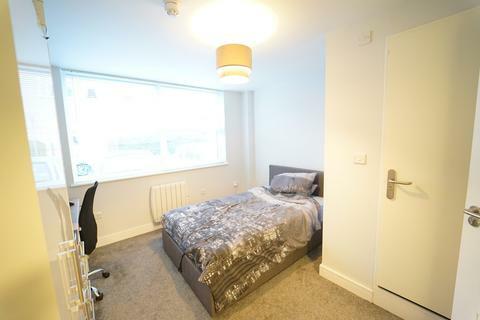 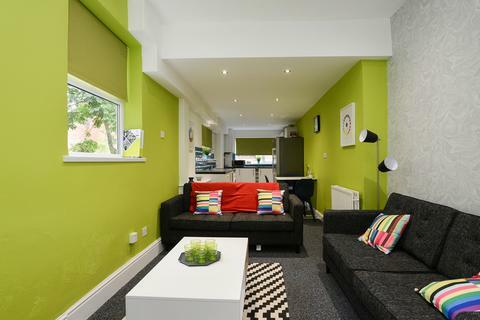 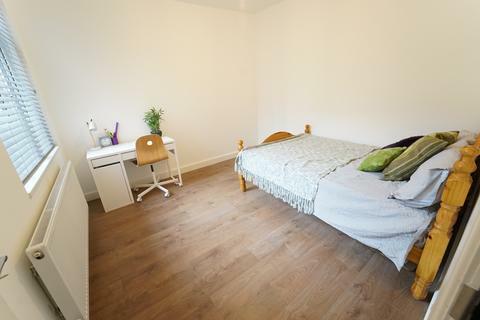 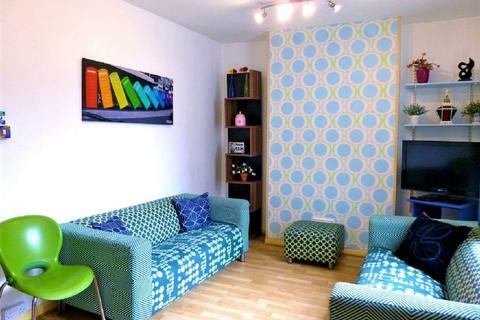 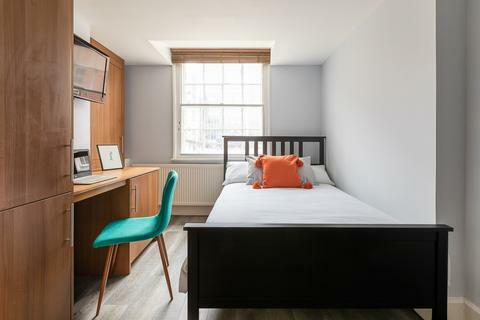 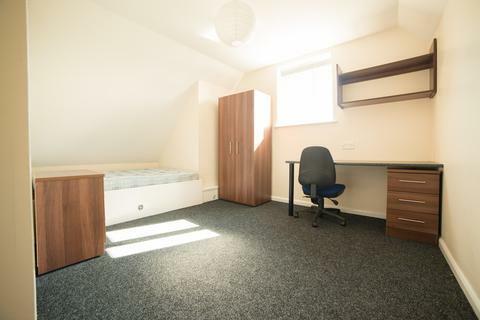 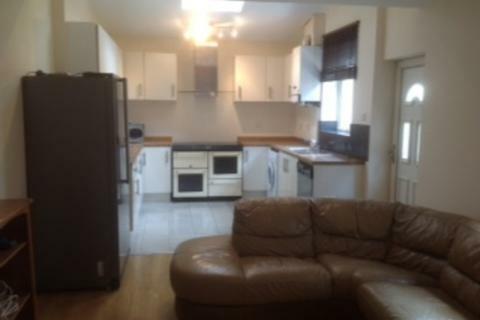 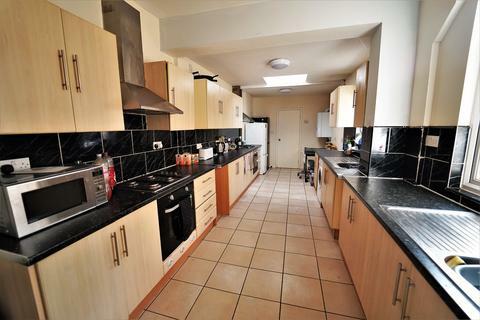 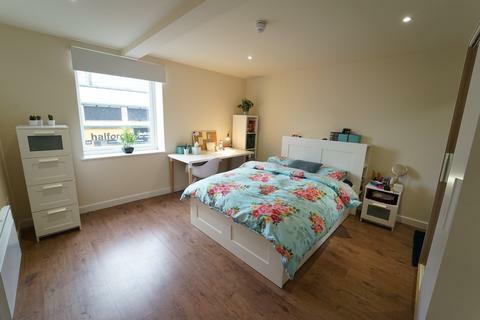 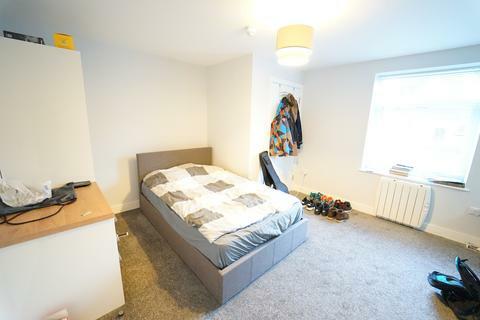 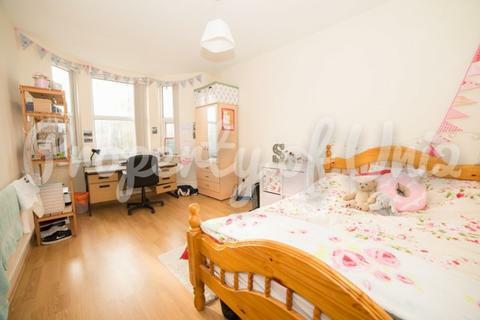 Marketed by Uni2 Rent - Nottingham. 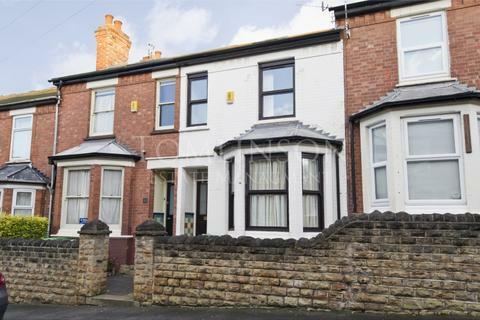 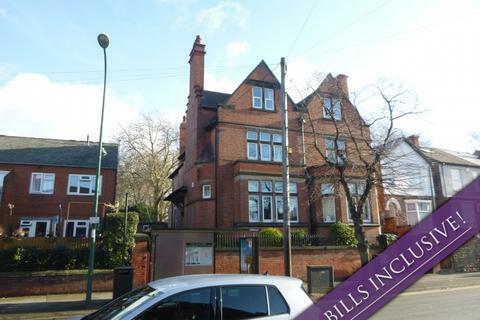 Marketed by Tomlinson Estates Management - Nottingham. 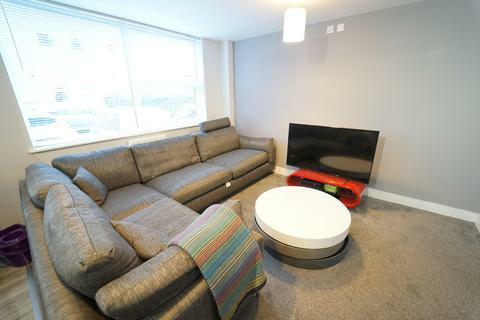 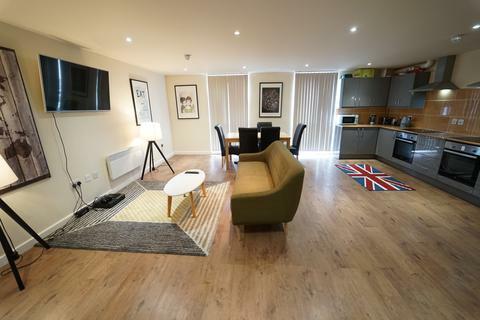 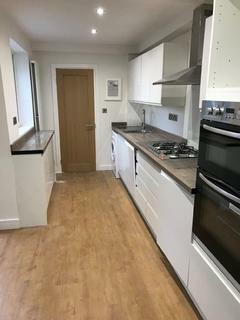 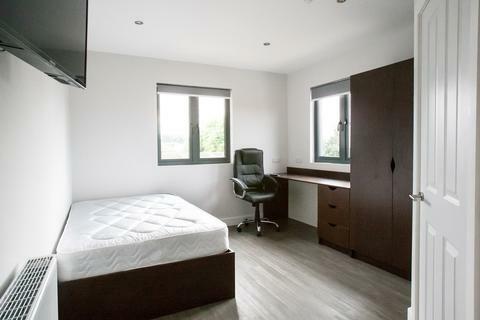 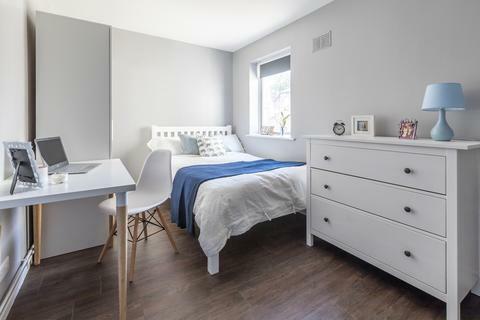 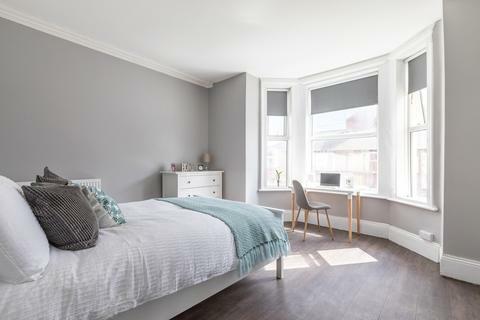  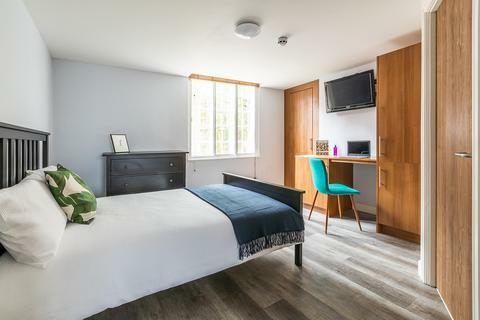 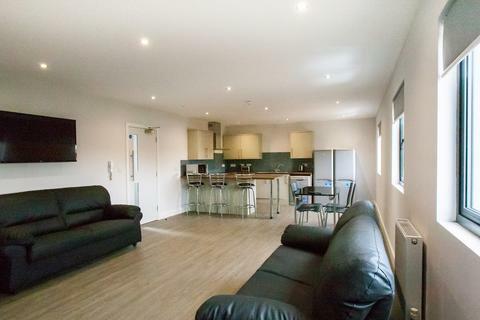 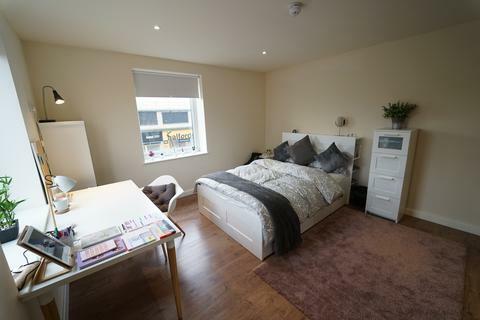 *** BRAND NEW PROPERTY FOR 19/20 TENANTS *** *** ALL BILLS INCLUDED*** This property is brand new to the Purple Frog Market and will be furnished to a Top spec standard for 19/20 tenants. 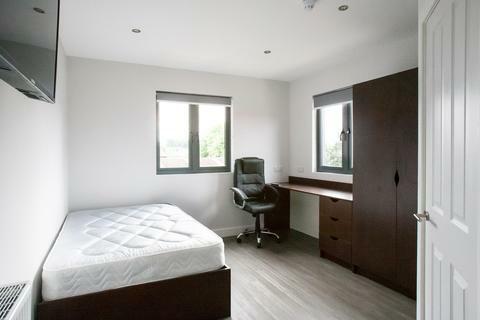 The property will include - * 350mb Virgin Media broadband so your house is WiFi ready the day you move .